hi hi ! 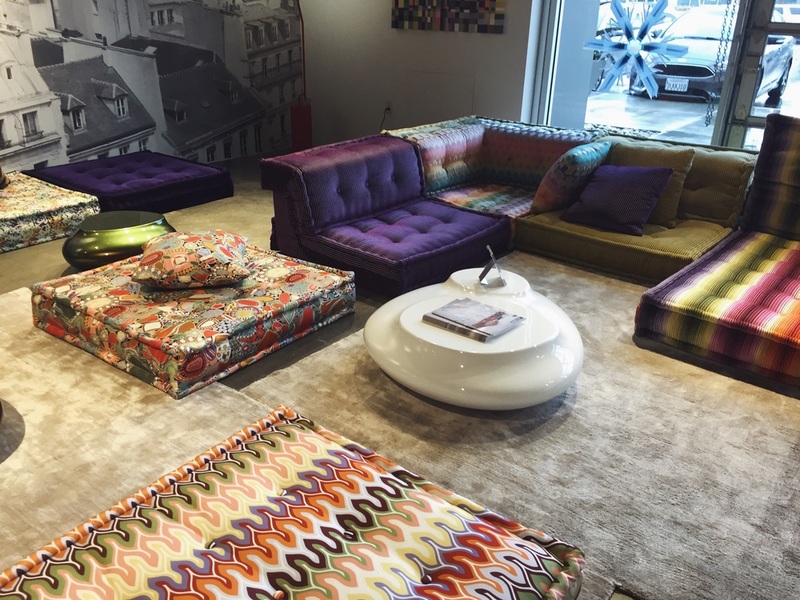 I am literally obsessed with these couches from Missoni Home! 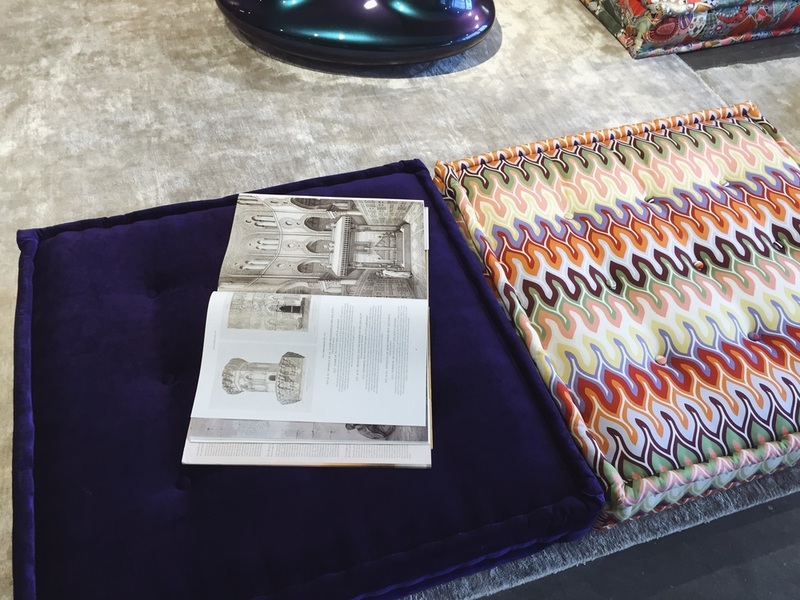 My interior style is kind of contemporary boho. I love concrete floors and reclaimed wood floors, and this couch would look sick together! These print fabrics are so pretty in person I just am so in love aha! Whats really cool about the cushions is they are only about 5 or 6 inches of the ground! Anyway, I think I will always have this couch on my dream list! :*) If you have a place for this couch you can find it here. Bummed our hockey team USA didn't win gold in world juniors, but at least we got bronze... Ok i hope you have a great night!